Open Morning is your opportunity to tour our College during an actual busy day at Suncoast. Your family will be warmly welcomed into the Suncoast community where we look forward to sharing our College with you. If you are planning on attending the upcoming Open Morning, please let us know for catering purposes. 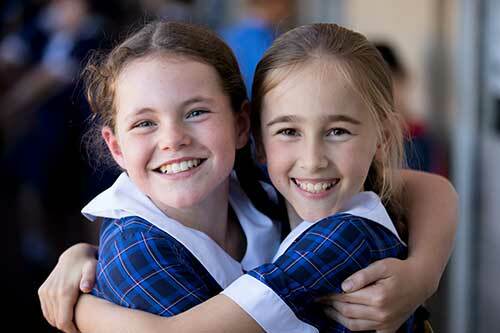 During Open Mornings, your personal Campus tour is conducted by Suncoast students – the same age/s as your child. You will gain an authentic (un-edited) view on life at Suncoast from a student’s perspective. This we believe, really helps to clarify if Suncoast Christian College is the right fit for your child.